Welcome to Cabanes des Volcans ! of the regional nature park of the Auvergne Volcanos. Get closer to the snowcapped summits and winter activities. You can also check our availability calendar. Nested in the heart of the Auvergne volcano regional nature park, these unique and unusual tree houses will welcome you for a relaxing getaway in nature. 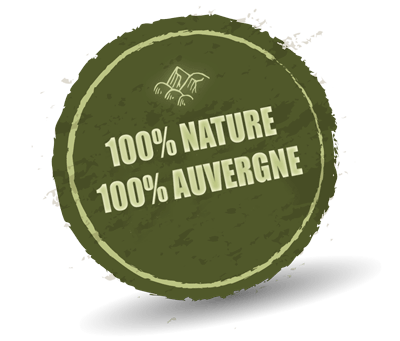 Stunning landscapes, activities in nature, local cuisine… all the ingredients are there for you to spend a unique holiday: 100% natural, 100% Auvergne. Are you looking for an original idea for a romantic or family weekend? Or maybe somewhere to relax a moment in the wilderness? Then come spend a night in one of our tree houses, feel closer to the stars and sample the peaceful Auvergne peaks. Before booking a tree house, please remember to check the specific conditions of a stay in a tree-house. Before booking a tree house, please remember to check the specific conditions of a tree house stay.